As early as 9,19 € month financing with a maximum maturity of 42 months; total amount 385,98 €; Bound annual borrowing rate 5,74 %, effect. APR 5,90 %. These figures are also the representative example in the sense of §. 6a paragraph 4 PAngV Agencies are exclusively by BNP Paribas S.A. Niederlassung Deutschland, Standort München: Schwanthalerstr. 31, 80336 München. 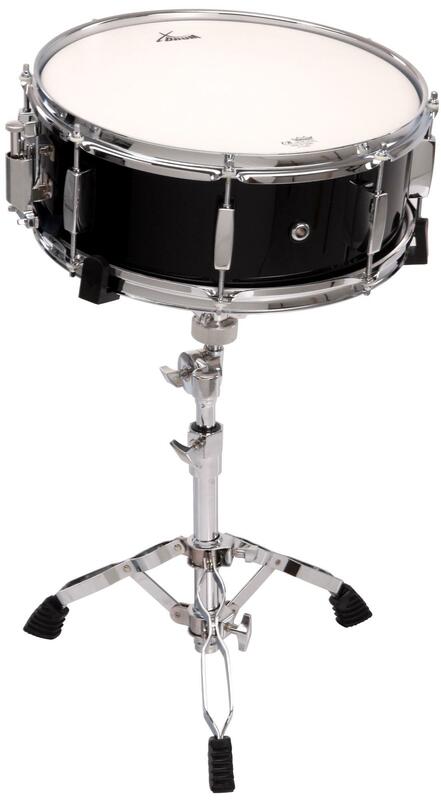 The New Session Stage: Top Workmanship With Original Remo Skins! 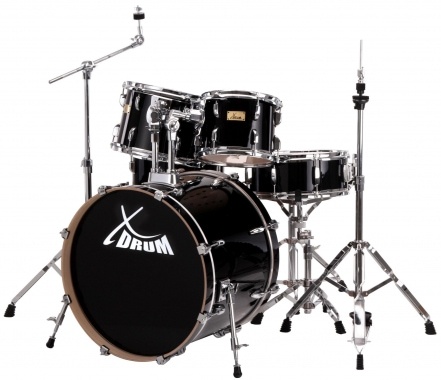 The new Session Stage series of popular XDrum drumsets offers everything an ambitious drummer could wish for. 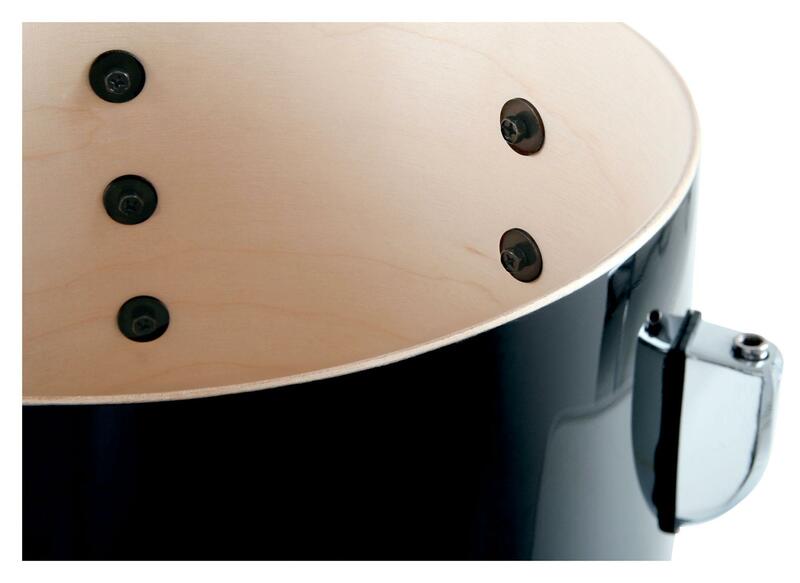 In addition to a great workmanship and powerful sound, the smart details make these drums something special. 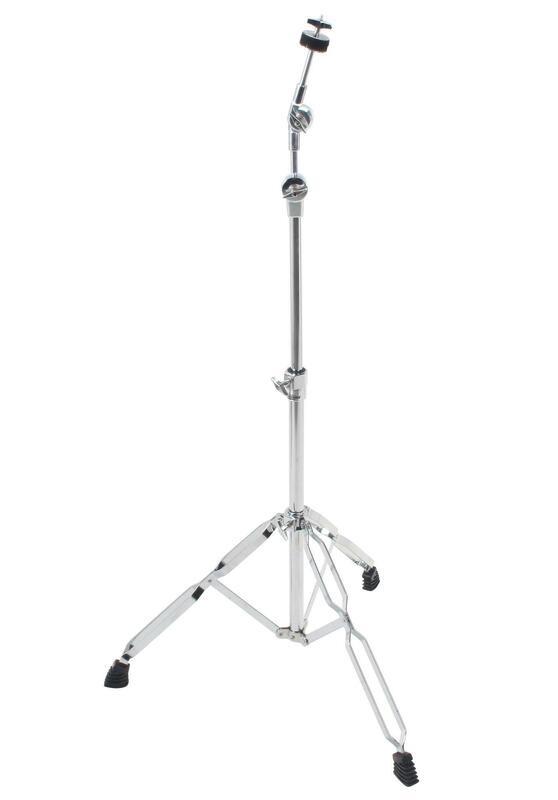 The XDrum Stage II series offers high-quality workmanship and kettles made of maple and Lindenwood and now also original Remo skins! 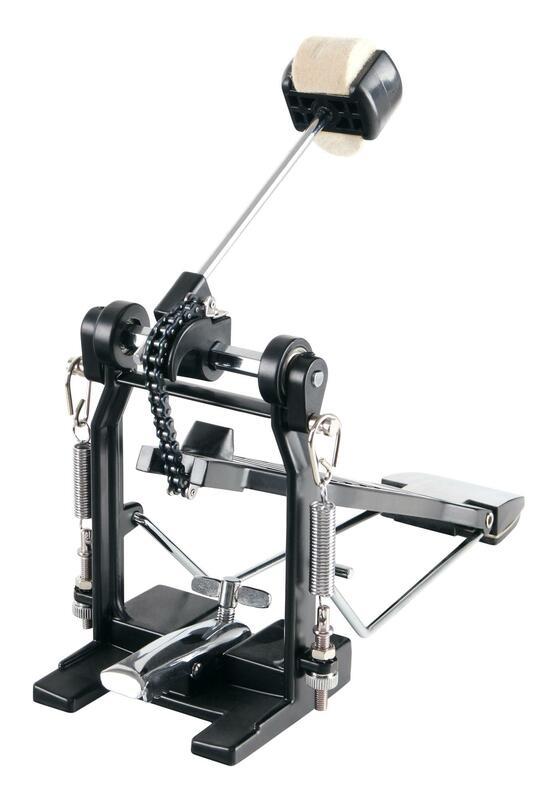 All these quality features are only found with XDrum in this price range. 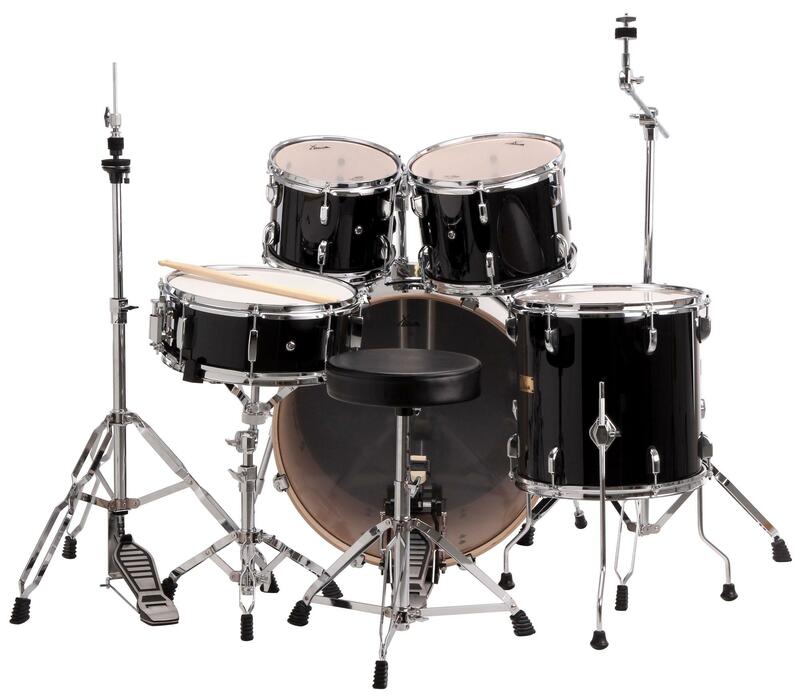 The shell set is made of solid maple and Lindenwood and consists of a 22 "bass drum, 10 "and 12" toms, a 14 "floor tom and a 14" snare drum. 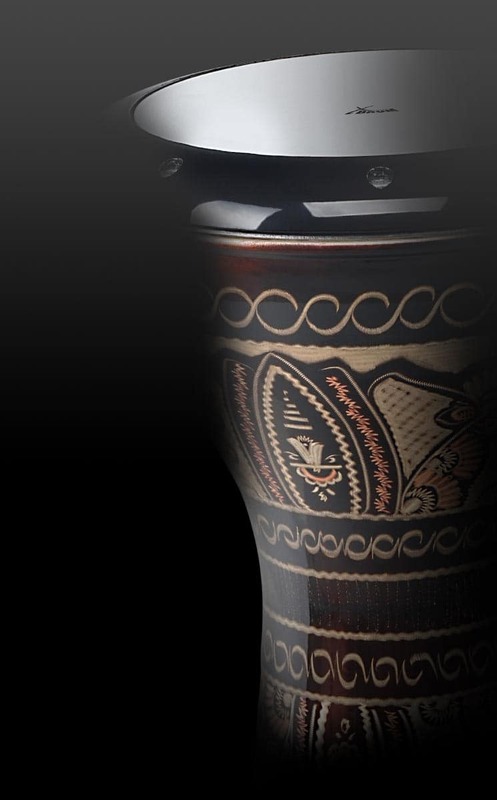 Visually, the quality drums, with their beautiful finish, are an absolute eye-catcher. The set is available in classic black (Raven Black). 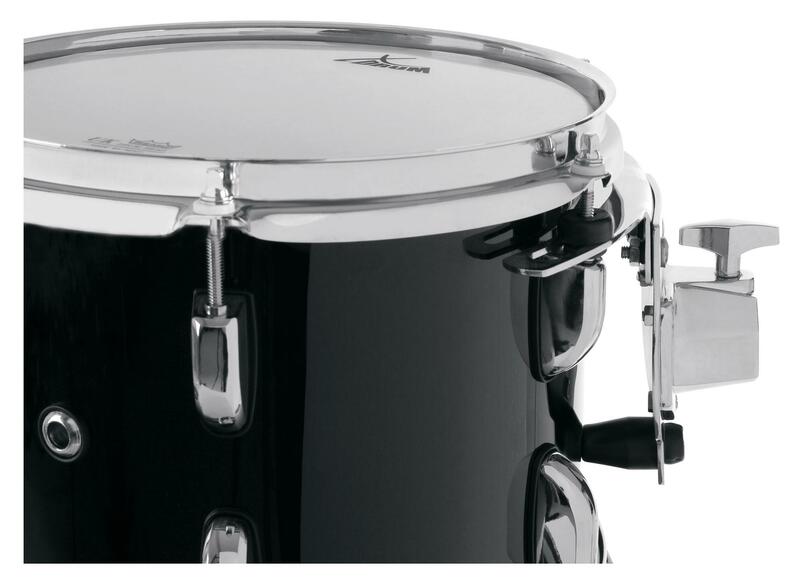 The kettles are equipped with quality Remo skins and can be tuned with the sturdy, rubberized lugs. 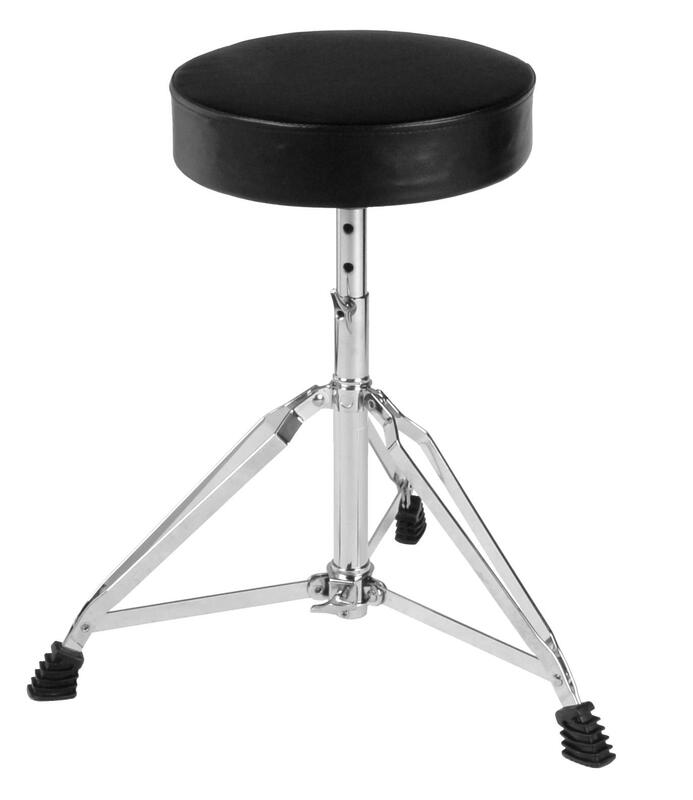 Only the bass drum requires a bit of assembly, but with the supplied, detailed assembly instructions, assembly is a breeze. 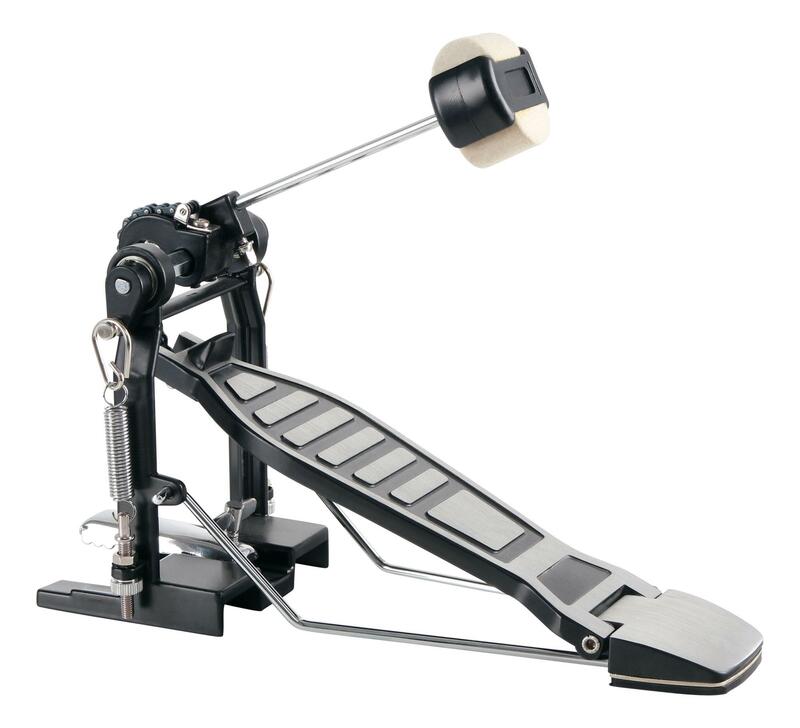 The set also includes a hardware package with a bass drum pedal, hi-hat pedal, snare drum stand, a double tom for tom toms, an additional cymbal stand and a drum stool. 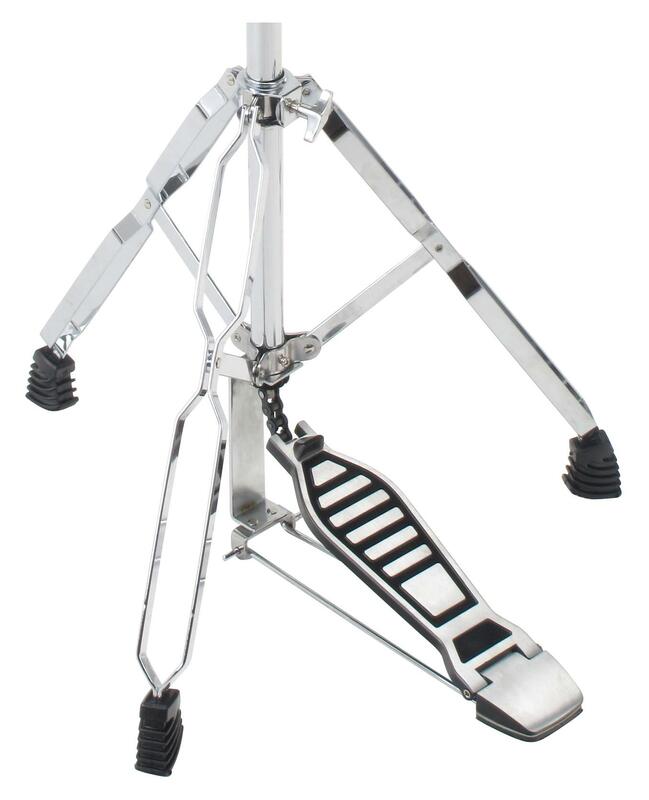 All parts have a double-braced construction so that the drums can be stably set up.